Newborn photography has become increasingly popular in the last few years, with photographers entering the field who are not trained or experienced in posing newborns safely nor are they aware of the techniques used to achieve professional newborn images. 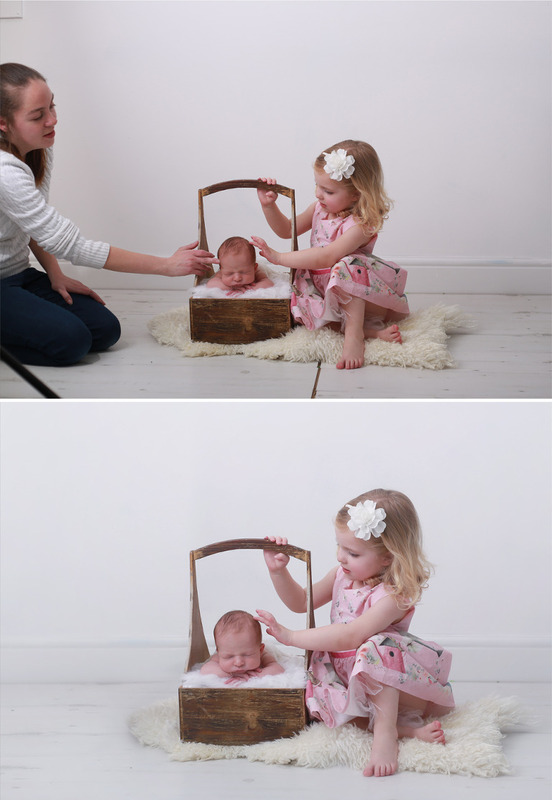 Some photographers put newborns in compromising positions. When photographing your newborn baby, safety is our primary concern. Our final images can look like the newborn is posing upright on their own or balanced, but in reality our hands have never left the baby. Newborns are top heavy, their heads are twice as heavy as their body and as such they need to be fully supported at all times. 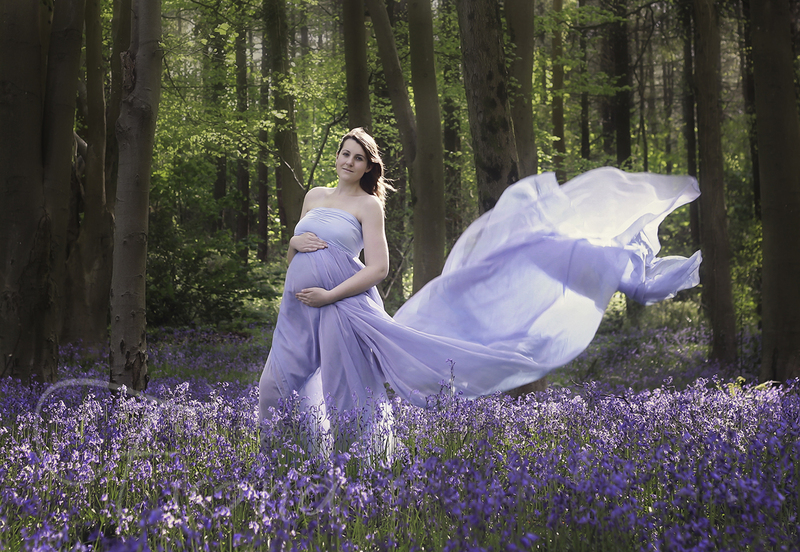 The final look is called a ‘composite image’ and is achieved by combining two or more images in Photoshop. My assistant and I are parents ourself and have received formal training in safe baby posing. 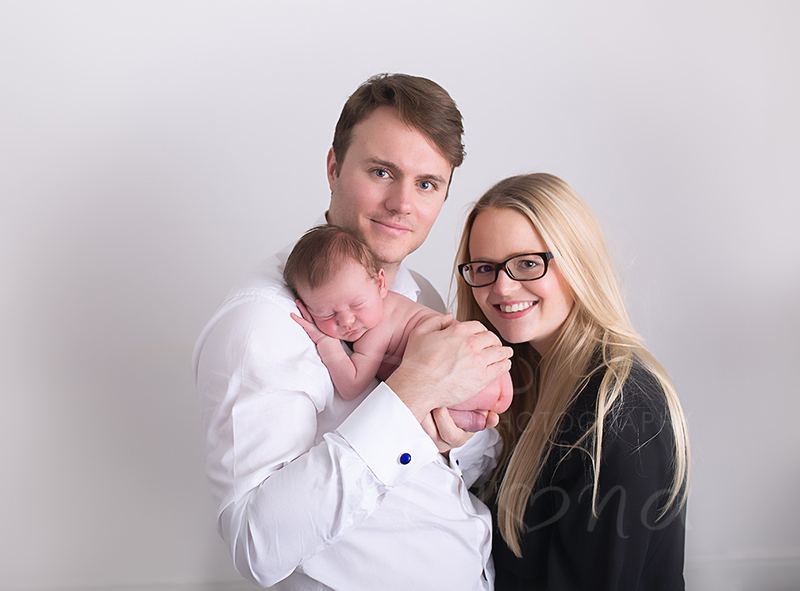 We want you, to appreciate that your newborns’ safety is our priority and feel entirely comfortable with us when you hire us to photograph your baby. I always complete these poses with the help of my assistant and babies are never left unattended. 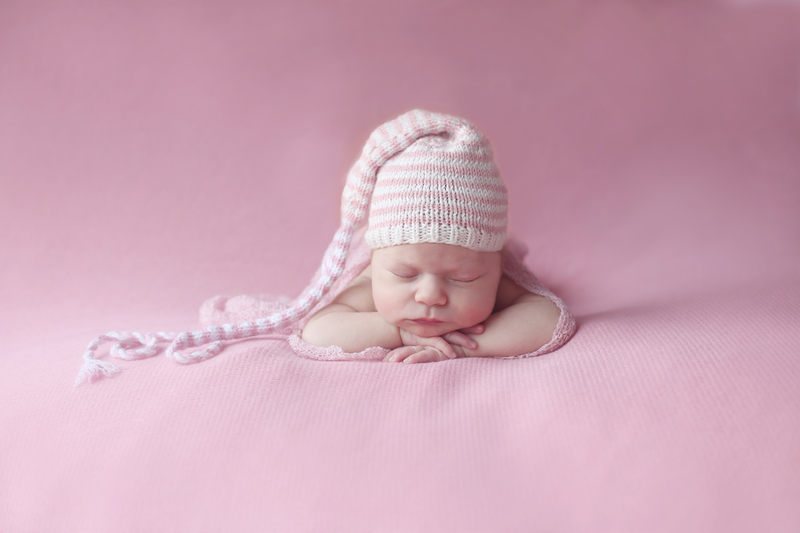 It is an honour to be chosen to photography your most precious gift… your newborn baby. 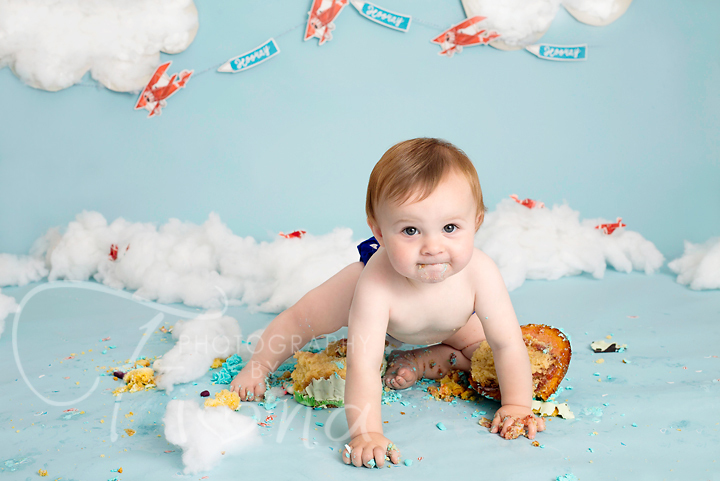 Who are an Association whose members are amongst the leading baby and newborn photographers. The BANPAS Association promotes safe working practices amongst newborn and baby photography, and are dedicated to ensuring that baby’s comfort and safety takes priority whilst our members create beautiful images for parents to treasure.